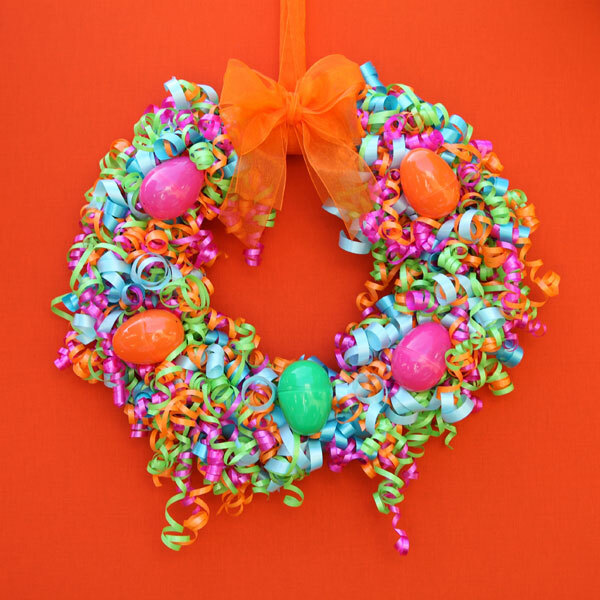 Just in time for Easter, you can have this wreath put together in no time! The curly ribbon is super inexpensive, and you can pick up the eggs any place. Your front door or Easter paty will be perfectly decorated and you can say you made it yourself! For the full instructions, hop over to iLoveToCreate, and while you're there, check out all the other Easter crafts. Wow, that craft is awesome! I'd love to try that for this coming Easter. I prefer some Easter crafts for kids that are easy to make so that my nieces could join in the making. Thanks for sharing your creativity.